March 20th, 2017 | Categories: Home Staging Tips and Real Estate Trends. Tags: home staging newport beach, irvine home staging, laguna beach home staging, luxury home staging, and orange county real estate. This spring home staging will become an even more important tool when it comes to taking advantage of Orange County’s rising home values. Today, we’re talking about some of the most critical Orange County real estate trends for spring 2017 – check out what’s in store for Newport Beach real estate, Laguna Beach real estate, Irvine and other real estate markets this spring so you can make the most of them. 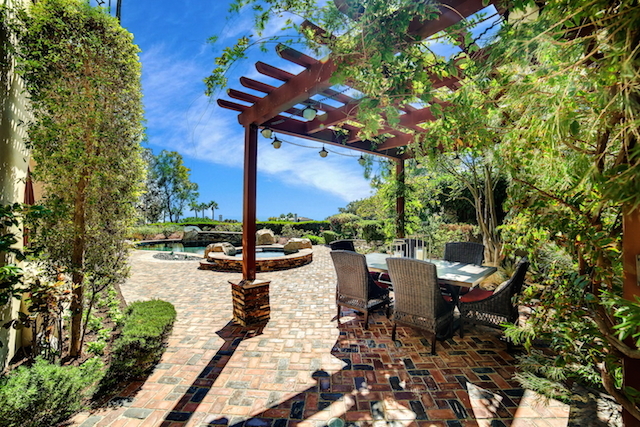 The Orange County real estate market has been growing for the past few years. As a result, this spring appears to be in keeping with that trend. Economists predict rising home prices and more development for Orange County real estate. Therefore, if you’ve been thinking about selling you Orange County home, this could be an opportune time. 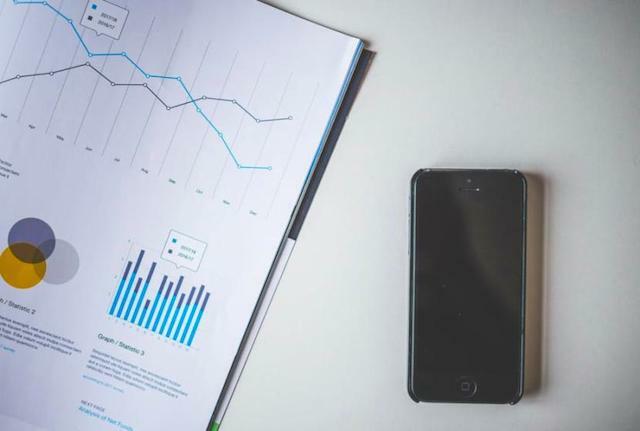 Read below to learn more about three trend-predictions for the Orange County real estate market this spring. First of all, since the real estate market recovered, Orange County home prices climbed. As a result of increasing employment, home prices are expected to continue to rise between 2% to 6%. This increase marks a 50% increase from the 2012 prices. Therefore, if you have been thinking about selling your Orange County home, this spring could be an ideal time. Zillow’s predicting jewel tones will be big for 2017. Coming off of a year where pastels like dusty roses were the thing, it’s no surprise that richer tones are in. Get the home staging design edge with jewel tones. Maybe add touches of sapphire blues and emerald greens to your decor. These blues are the perfect accent color for Orange County’s collection of coastal homes. 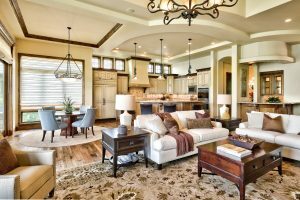 Staging a house in Newport Beach? 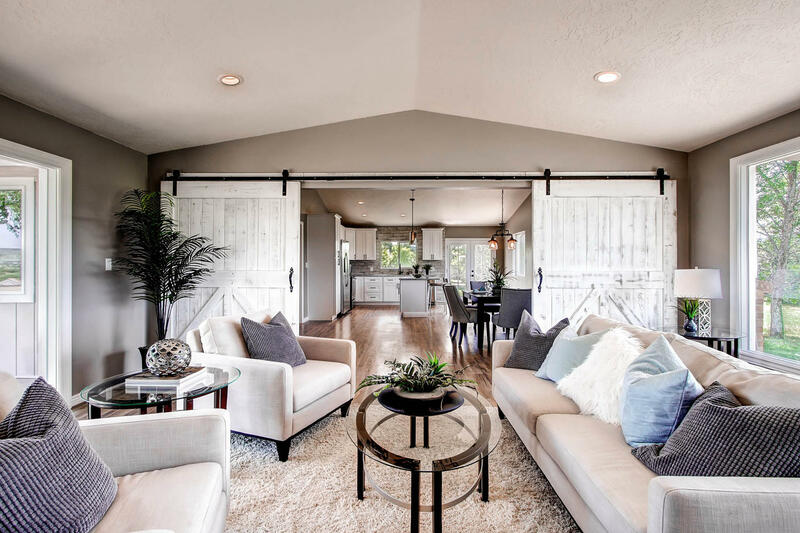 Or maybe a home staging company is preparing your Laguna Beach or Dana Point home for sale – jewel tones are a key accent color for your Orange County real estate staging program this spring. 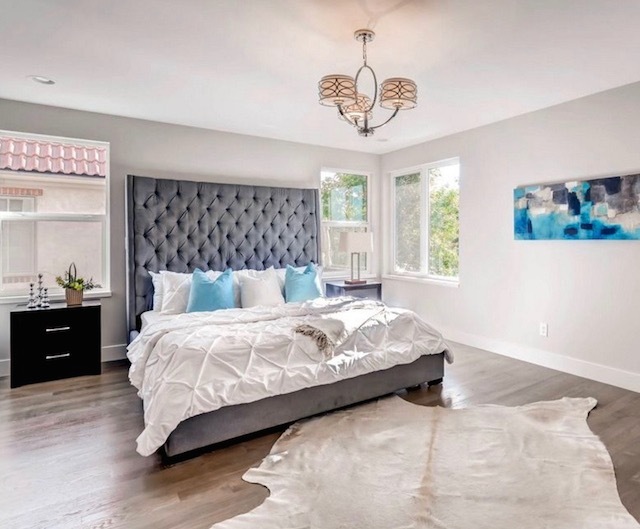 See how we incorporated rich blues hues for our home staging take on Selena Gomez’s newly-listed mansion. When it comes to home staging and designing with the right greens, check out Lauren’s favorite shades of green for spring. And to see which design and home staging styles attracts home-buyers in your local area click here. Another Orange County real estate trend is increasing home sales. When it comes to Orange County real estate home sales, predictions show that more homes will be listed on the real estate market than any year since the 2008. For those getting ready to sell, don’t let the competition get to you. Set yourself up for success. 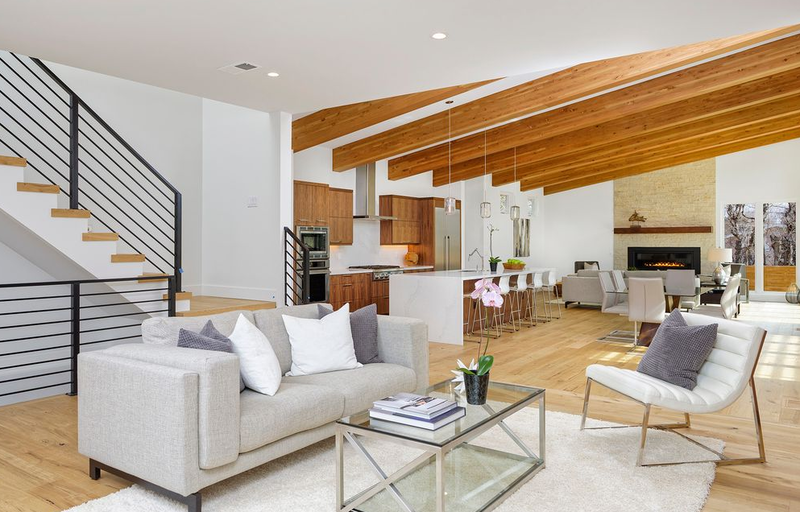 Connect with a Newport Beach home staging company whose expertise in the Orange County real estate market is unmatched. Make your home sale quick and successful. Don’t let the home staging costs deter you, nominal home staging costs can be off-set by luxury home staging that entices multiple offers. Planning to sell Orange County real estate this spring? Check out our essential spring home-selling to-do list. Most of all, want more trends? Study up here on the latest trends for kitchens. 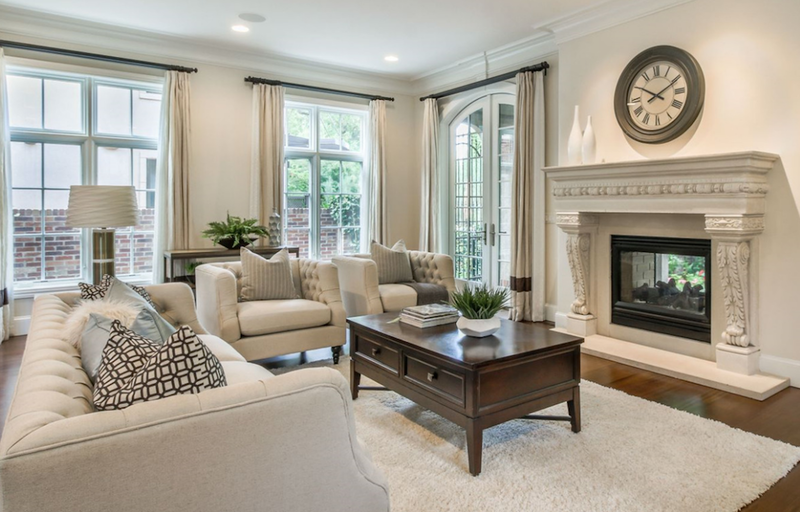 Make sure you’re prepared for your spring home sale and are up to date on the latest home staging costs. 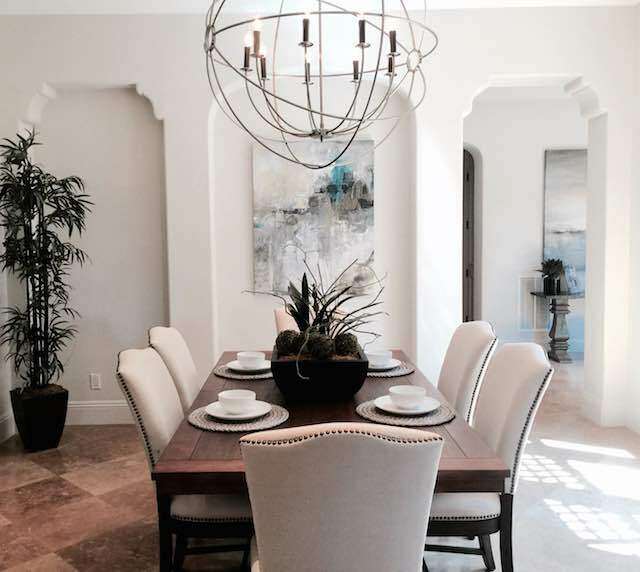 Get a free home staging cost quote from premiere Newport Beach home staging company, White Orchid Interiors now.